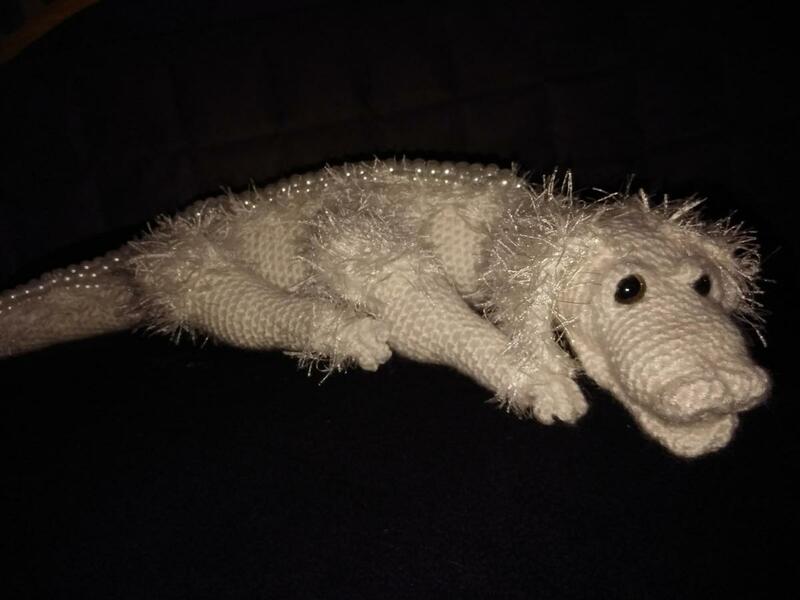 Hello, I've been crocheting for a few years now and two years ago made a Falkor the Luck Dragon inspired from the movie The NeverEnding Story. As I've improved (I think!!) I decided to give him another go and make a pattern as I was going along. I also made a pattern to make The Worm from the film Labryinth. So please visit my Etsy shop and see if you'd like to give him a go, I shall be sure to have a look round the site to see all the awesome things you guys have been making too!! Thank you!! He is ADORABLE!! Great job!! OMG that alligator looks so good!